From Mombasa to Nairobi, Kenyans came out in droves to pass and celebrate the new constitutional referendum, the most significant since the country attained her independence from Britain in 1963. The catalyst for the reform was the 2007–2008 Kenyan (political, economic, and humanitarian) crisis that erupted after incumbent PresidentMwai Kibaki was declared the winner of the presidential election. Supporters of Kibaki's opponent, Raila Odinga of the Orange Democratic Movement, alleged electoral manipulation. Both sides were subsequentlyguilty of instigating and participating in the crisis that later took ethnic and religious overtone and sentiments. The most important question for Kenyans - what does the reform really meant for the daily life of the average citizen? While political freedom and civic exercises are good and well; the key to ending poverty, germinating peace and creating civil society in Kenya is to deliver the dividends of democratic dispensation. It must connote human development, dignity, and the right for self-determination. The major step, if not only solution for providing these benefits lies first and foremost in land reform. 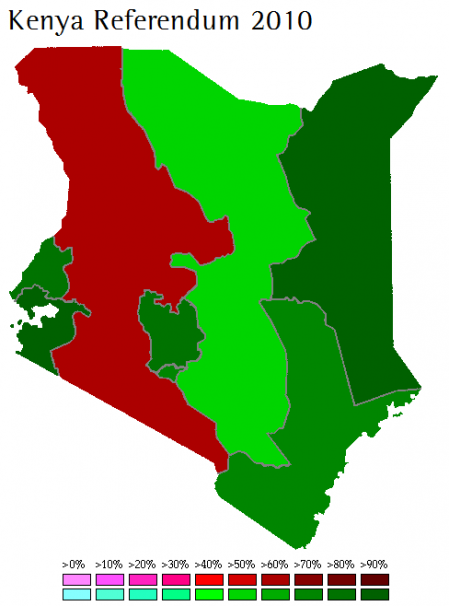 Kenya like most previous settlement colonies struggles with land reform for two major reasons: The acquisition of land was done in an unjust and criminal manner and the return of some land was given to the ruling elite who subsequently took ownership of the land. The repossessed land was never returned back to the rightful owners, who were mostly peasants and subsistence farmers. Land is more vital in Kenya than most other African countries because she is not blessed with the mineral wealth. Kenya Land Alliance (an umbrella NGO) reports that more than a half of the arable land in the country is in the hands of only 20 percent of the 30 million Kenyans. It further reported that 13 percent of the population is absolutely landless, while 67 percent on average own less than an acre per person. How can a country achieve political and civic peace without correcting historical wrong and social injustice which has culminated to 60 percent poverty rate in Kenya? Land reform is the path to peace and development in Kenya, and the single most important issue facing the country since independence. Read 38174 times	| Like this? Tweet it to your followers!